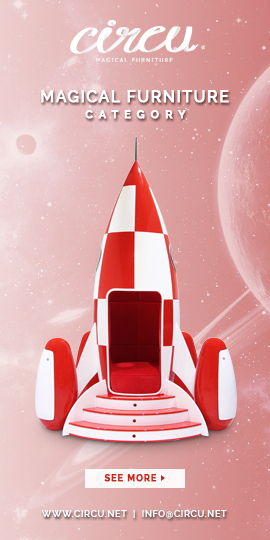 Kids Bedroom Accessories: Cool Lighting Ideas For Girls Room – Today we bring you cool lighting ideas for girls’ room because the kids bedroom accessories play a very important role when it comes to the décor. Take a look! You can provide a special spot with some Christmas lighting. 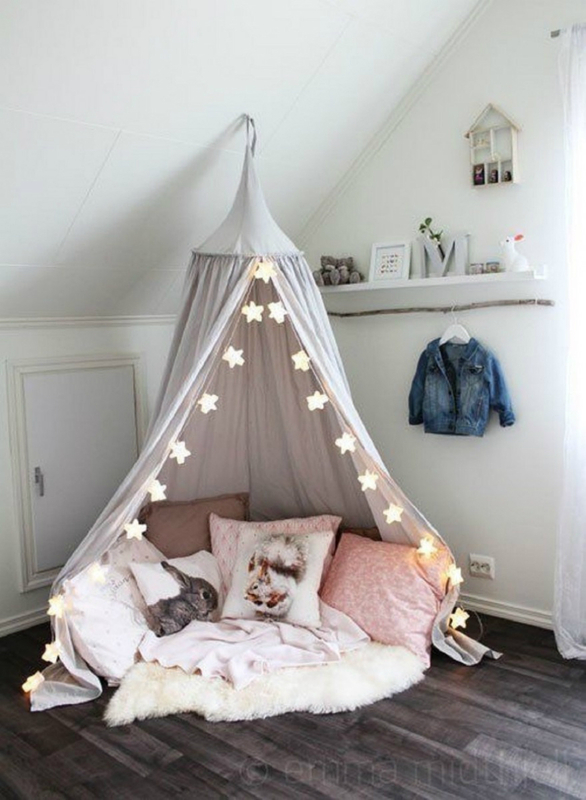 This teepee is perfectly illuminated with little shining stars and serves as the perfect spot for little girls to play. This nature inspired bedroom is perfect for twin girls. 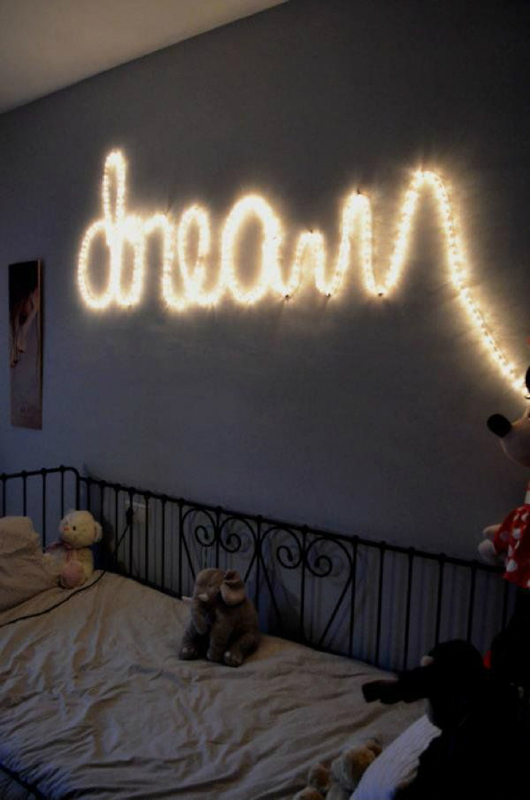 The Christmas lighting with ball shapes is hanged from a wall and provides a whimsical touch to the bedroom décor. Inspired by flowers, this ceiling lamp is not only simple but is quite fascinating and adds a cool touch to the bedroom décor. You can use exterior Christmas lighting and use it to create wonderful drawings or even write beautiful words on your little girl’s bedroom wall. 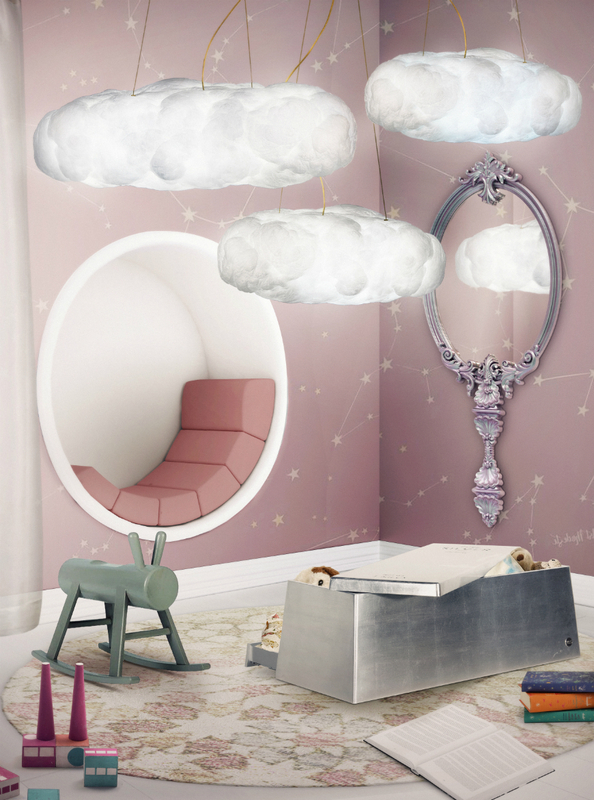 The perfect playroom for girls has a fluffy touch with these could lamps by Circu. These clouds provide a lot of peace to the whole room while adding an adorable touch to the décor.